If you’re not making a boatload of money with private label rights (PLR) content, then you’re doing it wrong. Harsh? But honestly it's the truth. Here's the good news: once you discover the secrets of using PLR the right way, your traffic, subscribers, sales and profits will soar. Most people use their private label rights content in the same way as everyone else. Usually, this means they use the content 'as-is'. They take it out of the box and start giving it away or selling it without so much as a simple tweak. Prospects don’t see anything new. So, they don’t click on your links, join your list, or buy your products. And the marketer decides PLR content “doesn’t work.” And nothing could be further from the truth. Guess what? PLR content is amazingly useful and incredibly profitable… but it’s NOT magic. BUT, if used right it can work like it is! You still need to be smart about the ways you put it to work for you. And that’s why you’re about to discover nine surefire ways to stand out, get traffic, build your list and generate sales. Almost everyone who has a PLR license to a piece of content is going to use that content as-is. If it’s a blog post, they’ll post it on their blog. If it’s a lead magnet, they’ll promote it on their lead page. If it’s designed as a paid ebook, then they’ll sell it as an ebook. You get the idea. We know you are smart. You are reading this post, right! Problem with this method is that prospects see that same piece of content everywhere. Every time they turn around, someone is trying to push the exact same lead magnet, paid product, or other content. Now here’s a simple way to stand out: convert your PLR into another format. Turn digital content into physical content. For example, convert a digital report into a physical format, and then give this report away at trade shows, expos, meet ups and similar offline events. Use text content to create multimedia. This includes videos, audios, or even items like infographics. You can even use text content as the basis for creating a webinar. Translate the content into a foreign language. For example, if you serve a Spanish speaking market, then turn your English PLR report into a Spanish report. This is a highly underutilized way to use PLR content. These are just a few ideas (out of many) for ways to turn your PLR content into something entirely different. Doing these conversions is quick and easy, yet it lets you use PLR content in a clever way that’s different from the way everyone else is using it. Here’s a quick and easy way to create something entirely unique out of PLR content: use multiple pieces of PLR content to create your new piece of content. Take excerpts out of multiple ebooks to create a new report. Compile multiple PLR articles and reports to create an ebook. Compile excerpts from multiple ebooks, reports and articles to create an in-depth course. Most people who use PLR content create lead magnets or paid products with it. Here’s another idea: use it to create a bonus product, such as a report or video. Now here’s the key to making this strategy uber profitable: create a “lite” version of a product to offer as a bonus, and then sell the full product on the backend. For example, let’s suppose you compile multiple pieces of PLR content to create an in-depth course. You can then pull out a couple standalone, useful modules to offer as a bonus product. These modules make a valuable bonus, but they also naturally sell the full course on the backend of your bonus. Some people think that PLR content has a low perceived value. Sometimes that’s true, IF you use it 'as-is'. 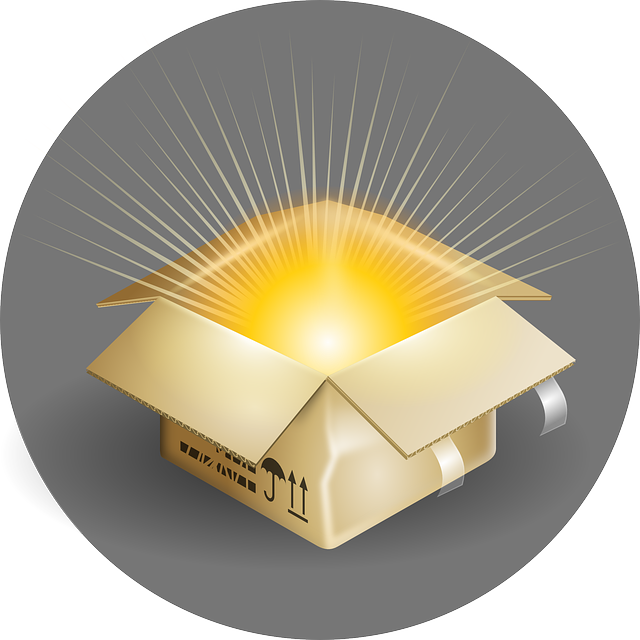 But you can just as easily turn PLR content into a premium product. One way to do that is create a multipart course and then offer individual or group coaching. This turns a piece of PLR content into something you can sell for $97 just for the course – and then tack on hundreds more for your coaching offer. Talk about profitable! This is a great way to boost the amount of money your customers spend on each transaction: just use your PLR content to create a desirable upsell offer. Be sure the upsell is highly related to the main product. This works best if your upsell makes it easier for the customer to use or enjoy the main product. For example, if you’re selling a diet guide, then your upsell might be a set of low-calorie recipes that you compiled from PLR content. Most everyone with PLR content is going to take the easy way out on this one. That is, they’re going to look for tips articles, and then post these tips on Twitter and Facebook. If you want to stand out, then take an extra step. Find quotes and other tips from within ebooks, as other license holders are less likely to excerpt out the exact same tip as you. Then put this tip on an eye-catching image background, share on social media, and include a call to action for your followers to share it, too! Still another way to stand out with PLR content is to create a multipart autoresponder series from the content. For example, you can turn an ebook or report into an autoresponder series. Just slice and dice the content to create multiple articles, tweak them to turn them into emails, and upload to your autoresponder. Add product promos at the end of each message and you’ll have a hands-free way to make money! Do you have a lot of related PLR content sitting on your hard drive? Sounds like it’s time to open a membership site and start charging a premium for access to this content. Open a “vault” site. Here you stock the site full of useful content and charge your members one low fee to gain instant access to all of it. Open a fixed-term site. Here you break the content up into lessons or modules, which you deliver on a weekly basis for a set amount of time (such as 12 weeks). Your members pay a monthly fee for this fixed term (and payments end when they reach the end of the training). The advantage of the fixed-term site is that this site tends to have a high retention rate (versus monthly membership sites that go on indefinitely), as members can see an end in sight. Plus, this format also trains members to open your emails to get the latest content, which gives you plenty of opportunities to promote additional offers on the backend. Use PLR content to create affiliate-training materials. For example, you can give your affiliates a report on how to make more money promoting affiliate links. Create rebrandable content for your affiliates. Here you use PLR content to create reports, ebooks, emails, blog posts and more. Your affiliates can then insert their affiliate links and distribute this content to their audience. Point is, don’t limit yourself to putting PLR content directly in front of your prospects and customers. You can also use it to help grow your affiliate program! 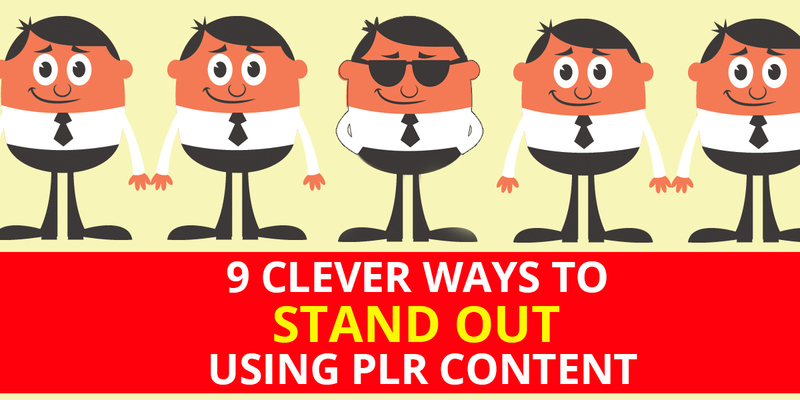 You just discovered nine proven ways you can use PLR content to stand out, get traffic, build your list and generate more sales. Now all you need is some rock-solid PLR content that you can put to work for you. Sure, you probably already have some PLR content on your hard drive. But question is, is it any good? Or is it already stale and out of date? Chances are, you need fresh content. And that’s where a great websites to get quality PLR (such as Viking PLR and SurefireWealth) comes in. Most people have heard of these two powerhouse PLR websites and will grab PLR directly from those websites. Since a good PLR strategy requires a lot of content, you’re going to want to get your hands on Viking PLR's 28 stunning packages that include PLR ebooks, graphics, video lessons plus alot more. AND SureFireWealth's GOLD Lifetime Membership, where you will get instant access to over 1400 videos, ebooks, software and resources with ZERO monthly fees. How about If I told you that you could get both and a huge amount of other valuable resources for the price of just one of these packages...? You can get access to the Viking PLR packages and SureFireWealth's GOLD Lifetime Membership + dozens of other valuable resources when you get yourself a Business Pass VIP rewards membership. 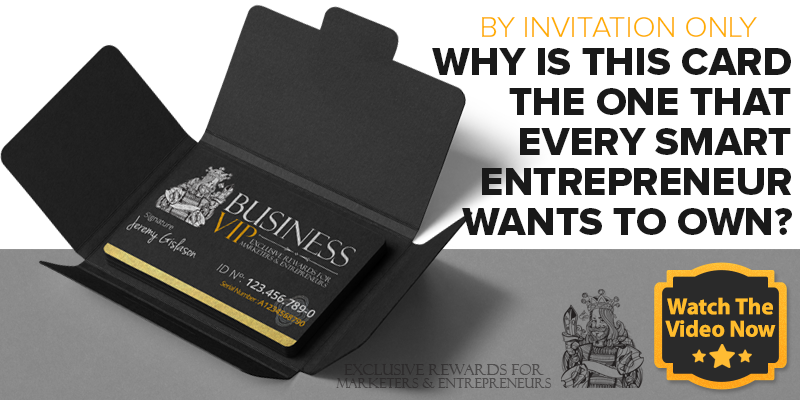 If you’re serious about your business, then click here to check out this rewards site now: https://businesspass.vip/. Discover More- Become a VIP! PreviousGeniusLander Is Giving Out A Free Tool!